This Red Clam Keyfob is perfect for access technology. Many organisations want the convenience and safety of RFID technology when it comes to access, however, desire a product that is a little more stylish and appealing visually. 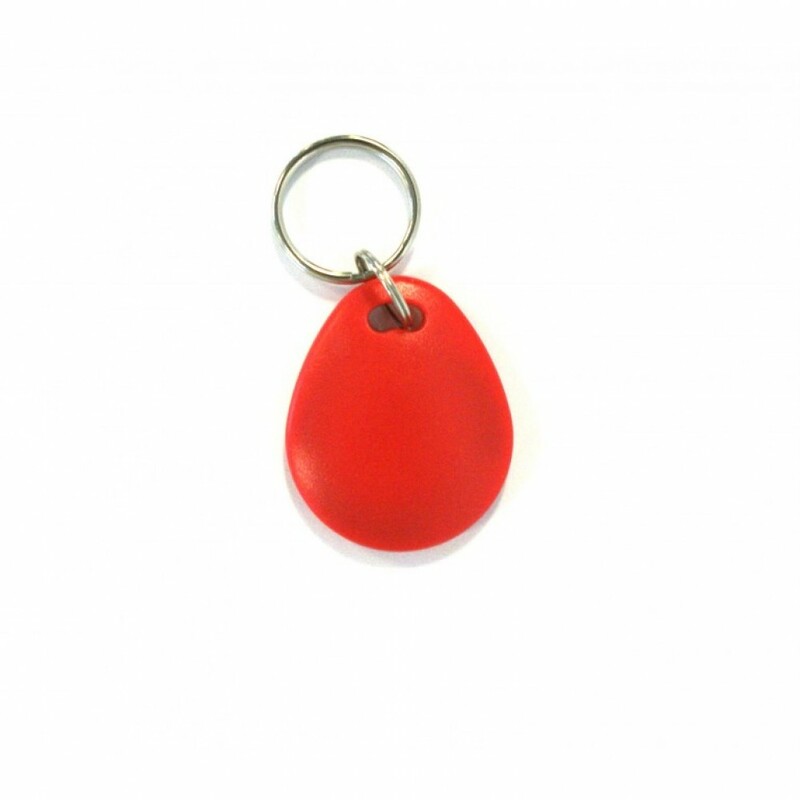 These Red Clam Keyfobs offer pure style and functionality, plus with the option to personalise you can't go wrong. Should you want to personalise this fantastic Red Clam Keyfob please contact us and we will be happy to help and discuss artworks for the best design and print quality. 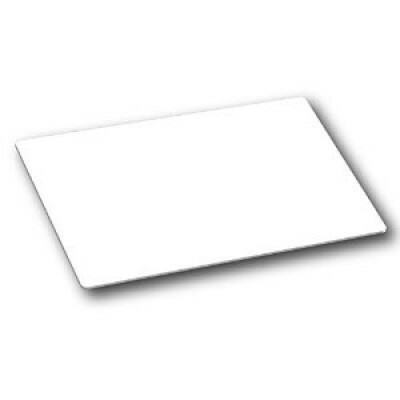 We do offer these keyfobs containing other technologies including: MIFARE 1K EV1, MIFARE® Ultralight EV1, Temic 5567, HITAG 1 & HITAG 2, iCODE SLI and Legic MIM256. *Please note that the images shown may not accurately represent the colour of the key fobs you may receive.